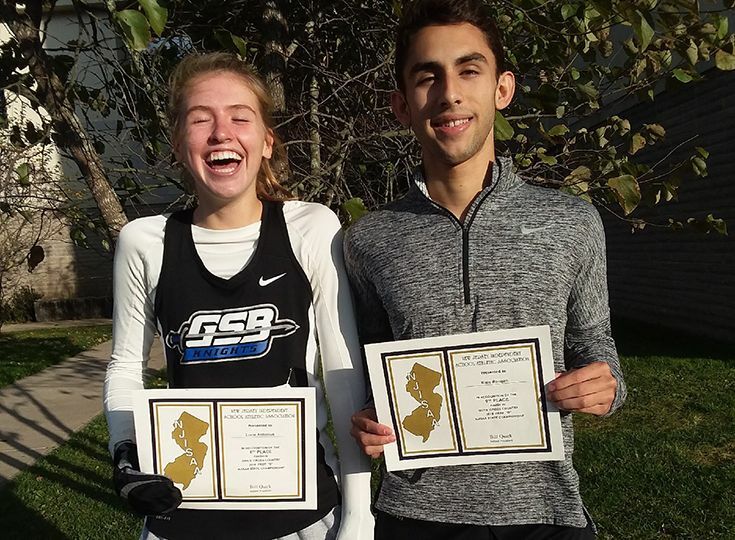 Cross Country: Lucie Antonius ’21 and Niels Rongen ’20 ended their cross country seasons on high notes as they both secured top-10 finishes at the Prep B Championships at Blair Academy October 24. Antonius took eighth place in the girls’ race and Rongen claimed ninth place on the boys’ side. 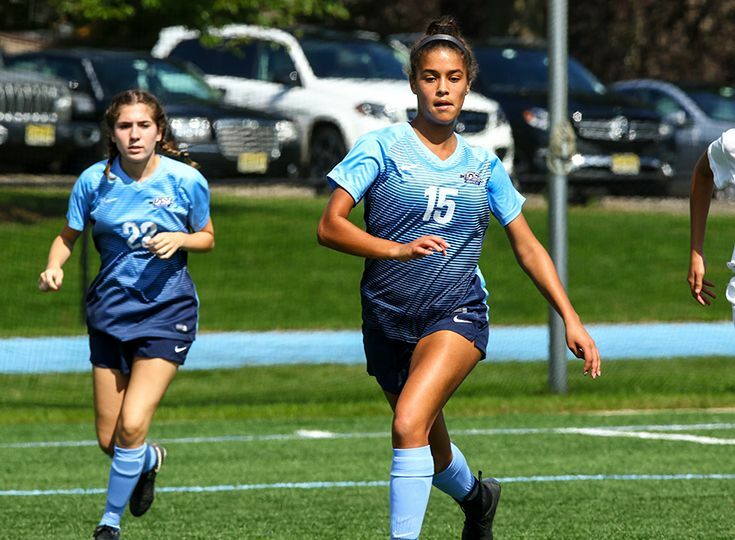 Girls’ Soccer: Samantha Lowe ’20 had a great week on the soccer pitch for Gill. She was a defensive force in all three games this past week, including several goal-saving defensive stops. She also recorded the assist on the lone goal against Immaculata on October 26 that clinched the program’s first ever Mountain Division title. 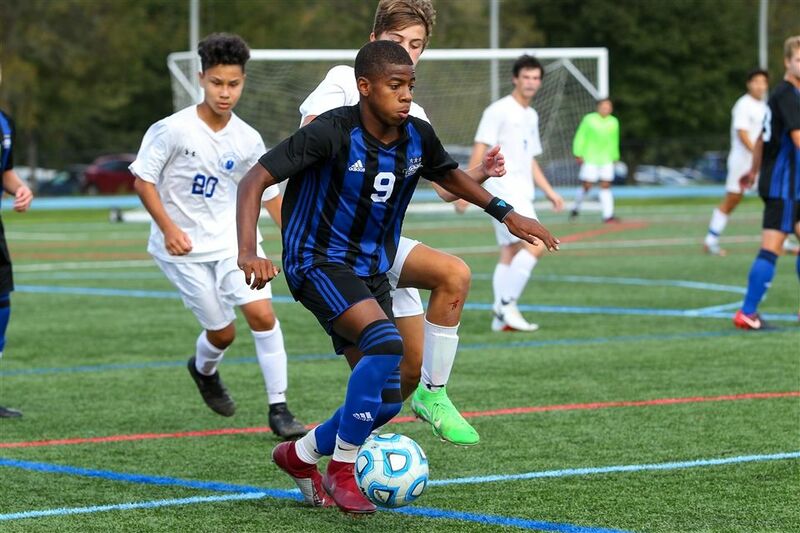 Boys’ Soccer: Micaah Garnette ’21 has provided consistent offensive production for the Knights the entire season. He scored a goal and recorded two assists last week to raise his season totals to five goals and seven assists.